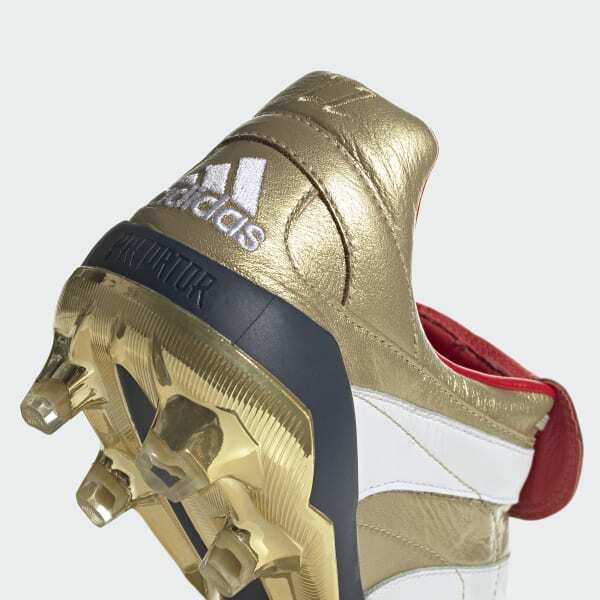 Cleats created with an assist from Predator royalty. 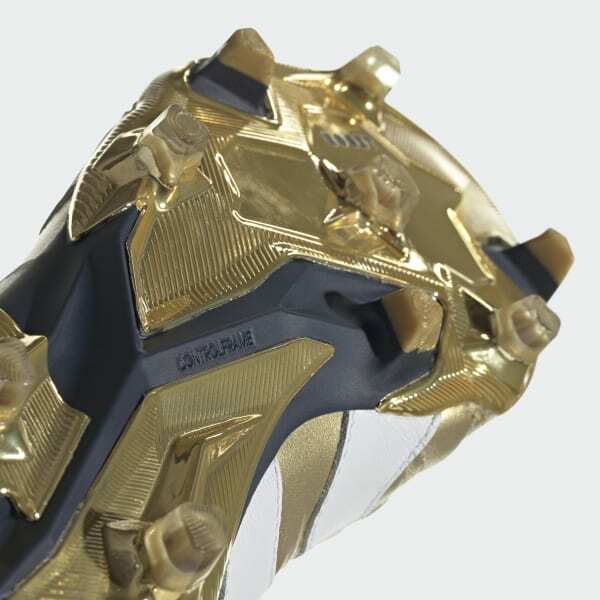 Designed in collaboration with Zinédine Zidane to mark 25 years of total control. 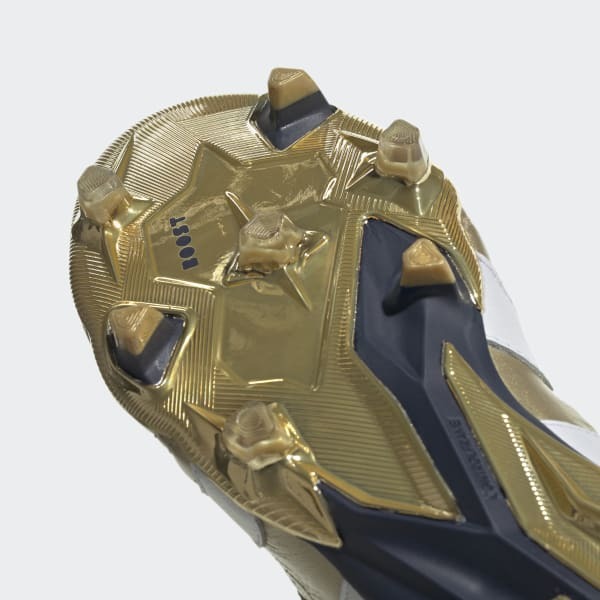 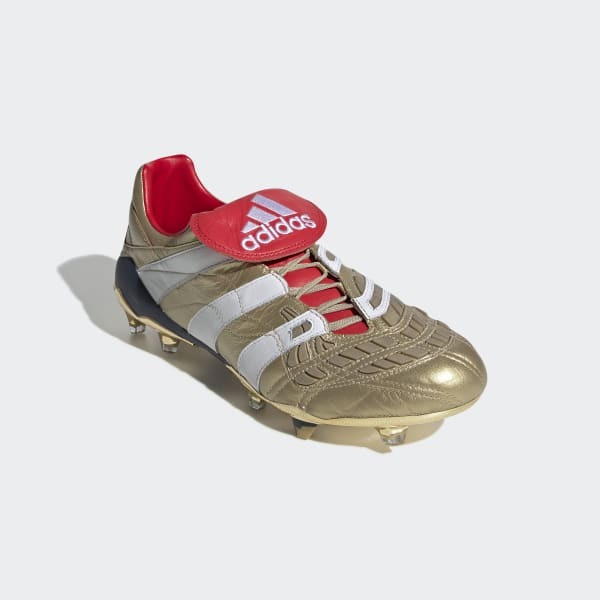 These limited-edition soccer cleats salute the Predator Accelerator that carried France's midfield genius to the very top. 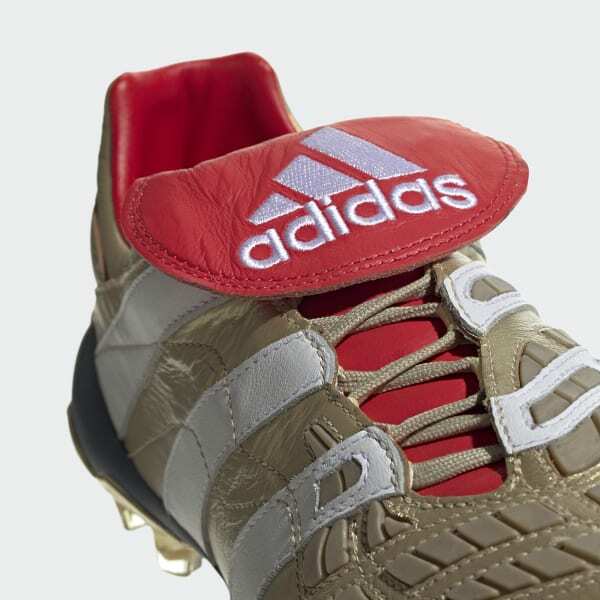 Made from comfortable K-leather, the upper has an identical construction to the iconic originals.